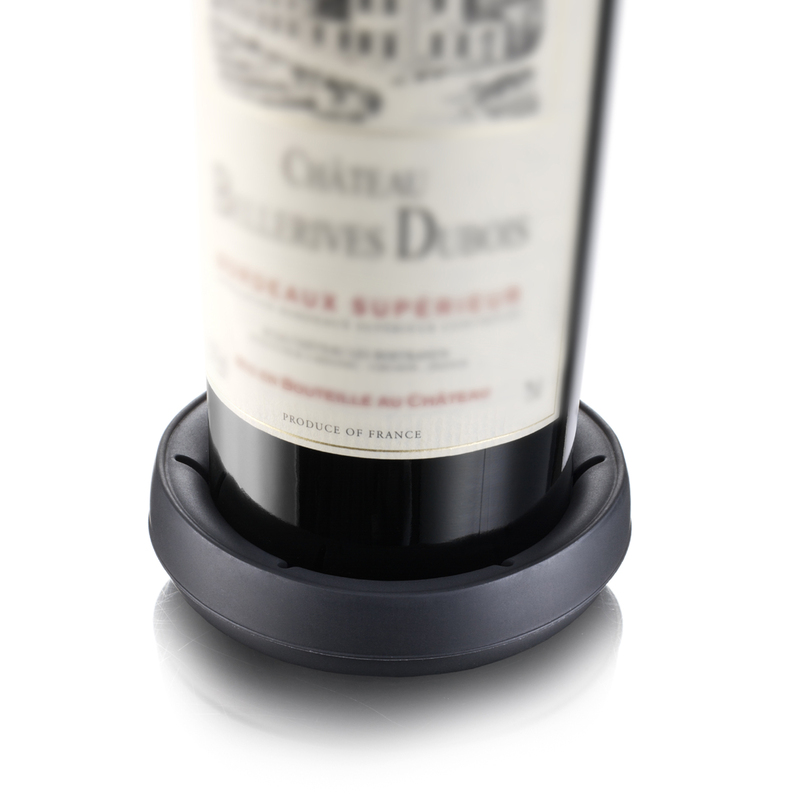 The Bottle Coaster avoids your wine bottle makes scratches on your table, or prevents condensation rings. 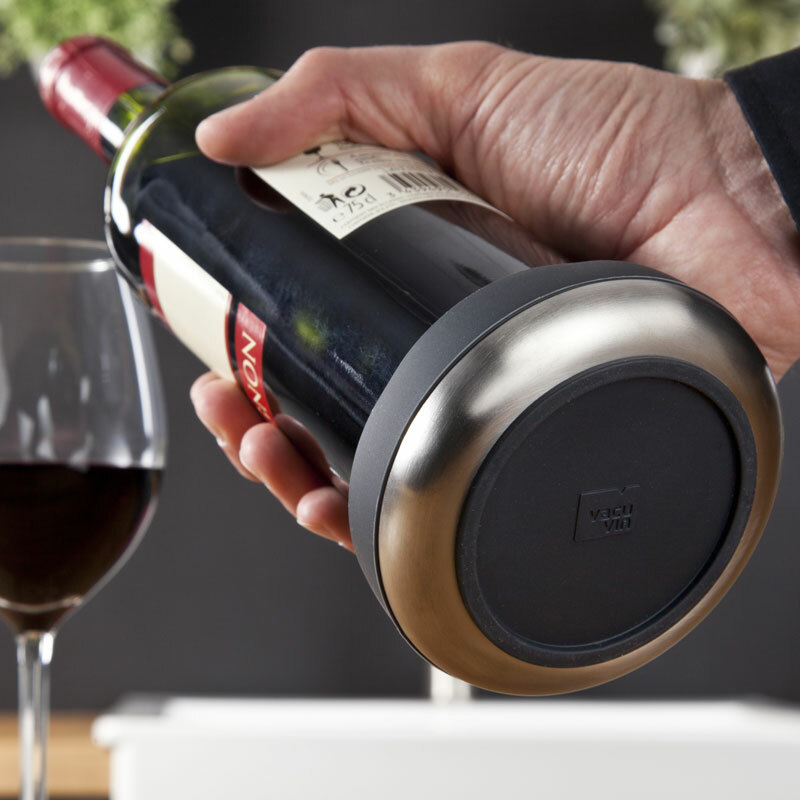 Because the ring is made out of rubber, your bottle will stay automatically in it. 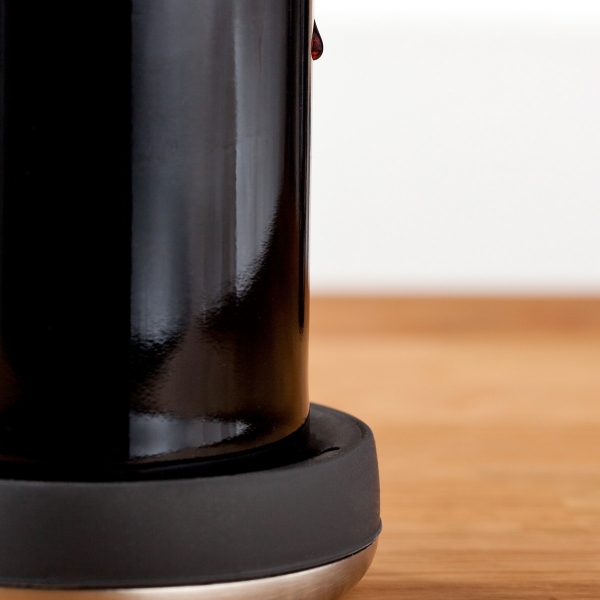 Dimensions: 3 cm x diameter 10 cm. 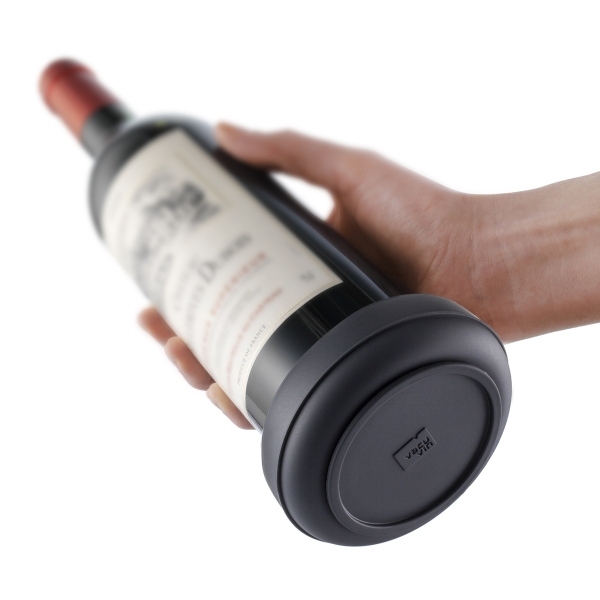 Fits (most) standard 750 ml wine bottles.